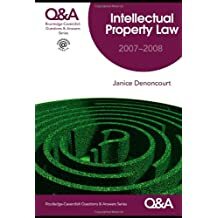 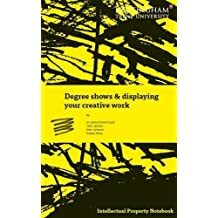 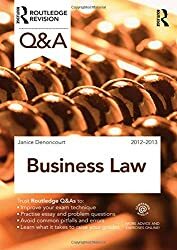 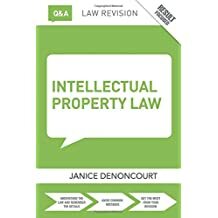 Dr Janice Denoncourt is a senior lecturer in law at Nottingham Trent University in the United Kingdom where she teaches and researches in the field of intellectual property (IP) law, company and business law. 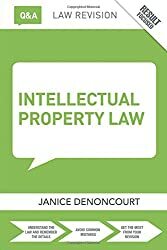 Janice enjoys sharing her interest in IP law and legal education and has co-chaired the European Intellectual Property Teachers' Network (EIPTN) since 2017. 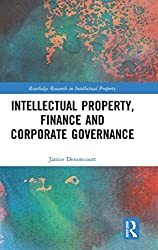 She has presented at international peer-reviewed conferences around the world including Oxford, Lund, Bocconi and Tokyo universities, the UK Intellectual Property Office, the Chartered Institute of Patent Attorneys; the Academy of Legal Business Studies and at the Society for Legal Scholars (UK). 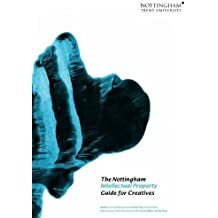 She is a founding member of the Nottingham Creative IP Project. 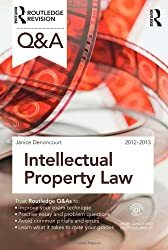 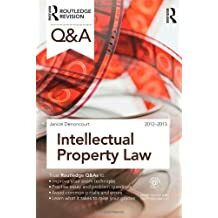 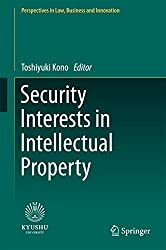 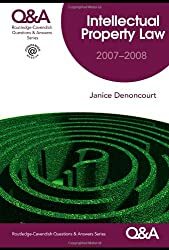 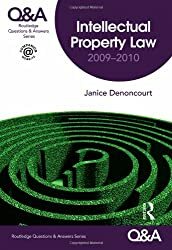 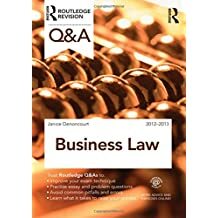 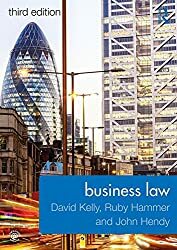 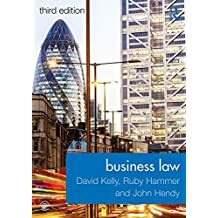 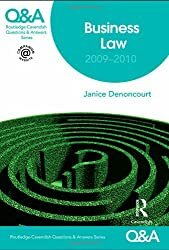 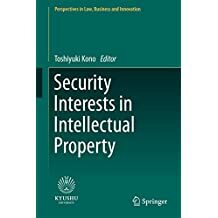 Janice contributed Chapter 1 to Professor Toshiyuki Kono's 'Security Interests in Intellectual Property (Perspectives in Law, Business) published by Springer in 2017. 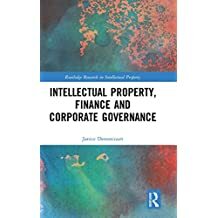 Janice's latest publication 'Intellectual Property, Finance and Corporate Governance' published on 12 April 2018 in hardcover and as an e-book. 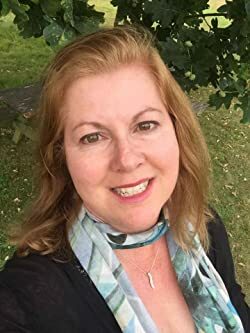 Janice is originally from Canada and graduated from McGill University in Montreal, Quebec.